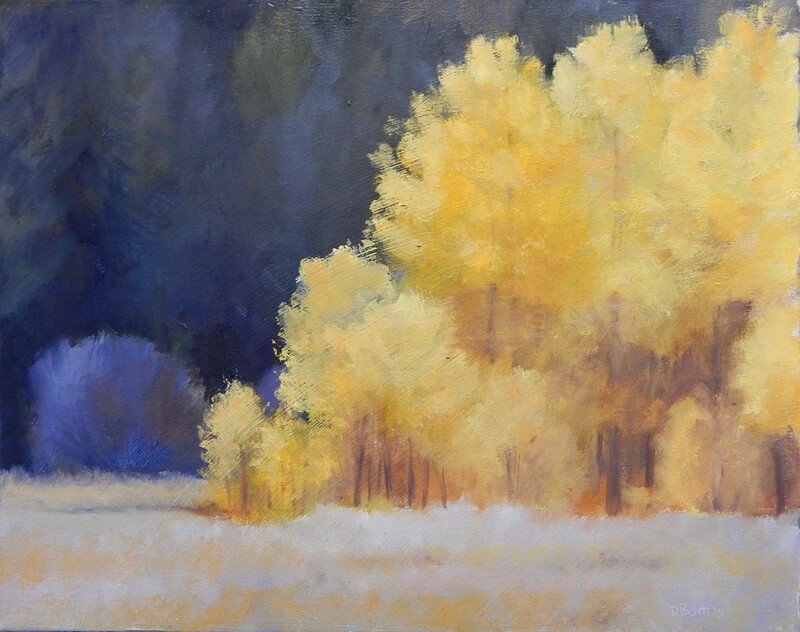 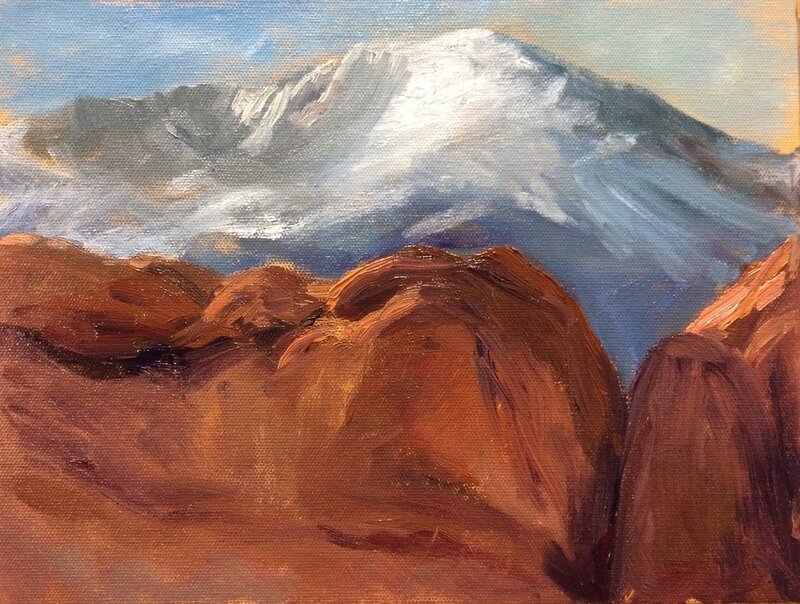 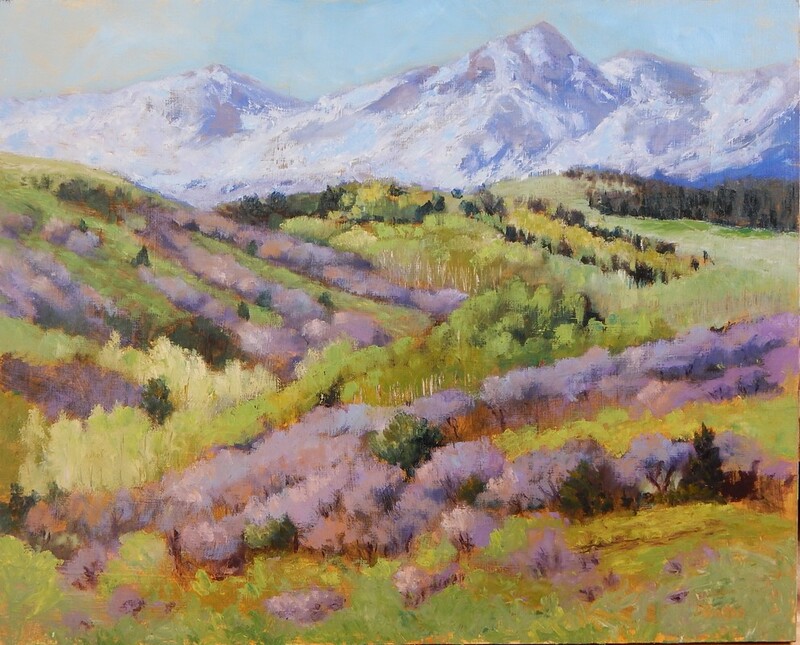 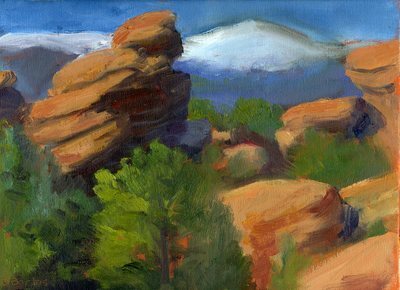 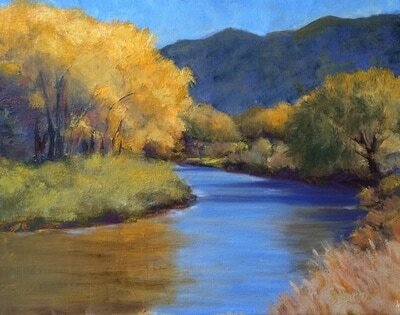 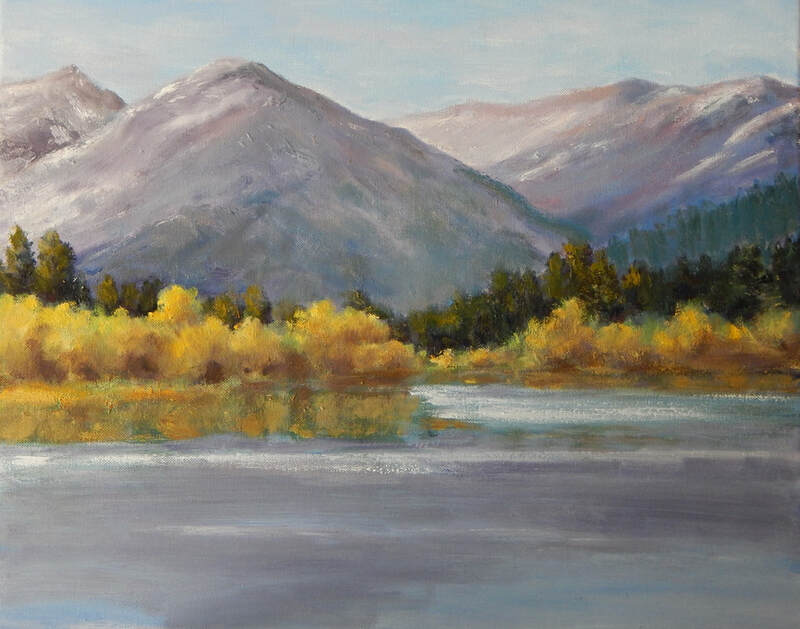 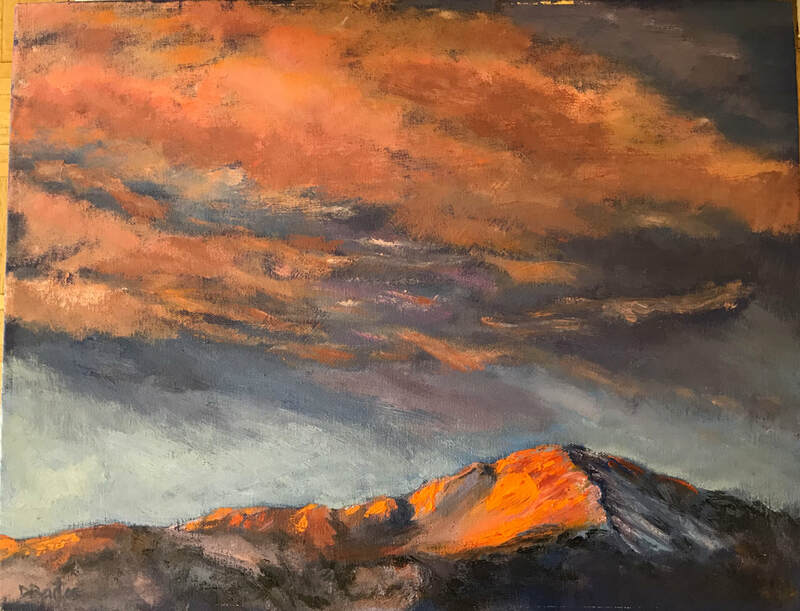 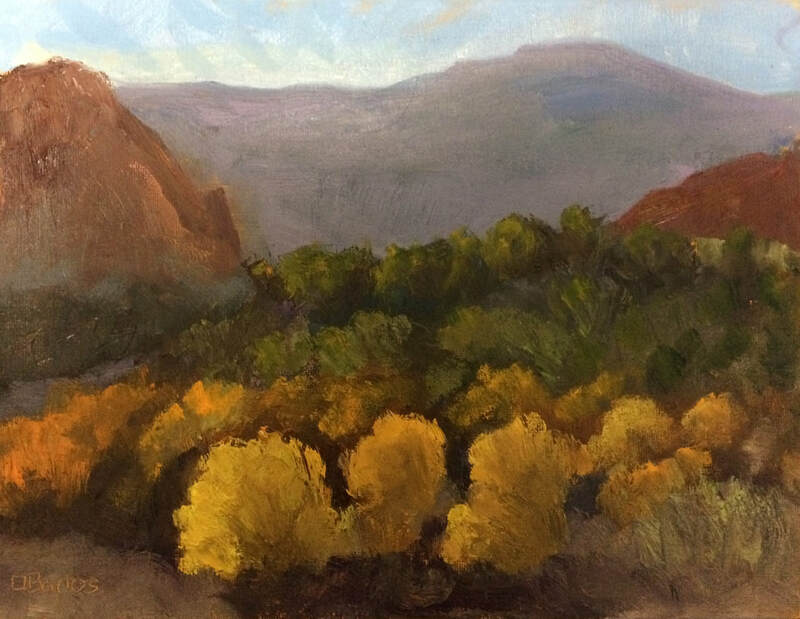 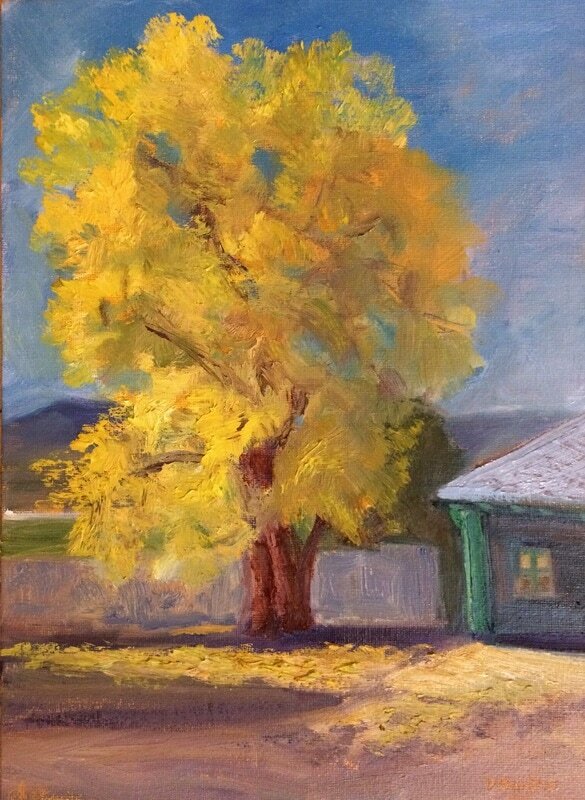 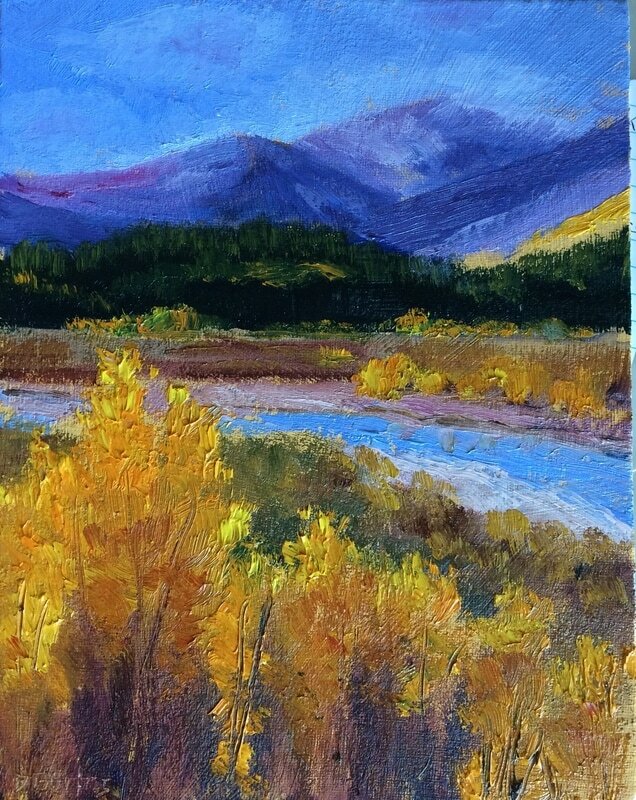 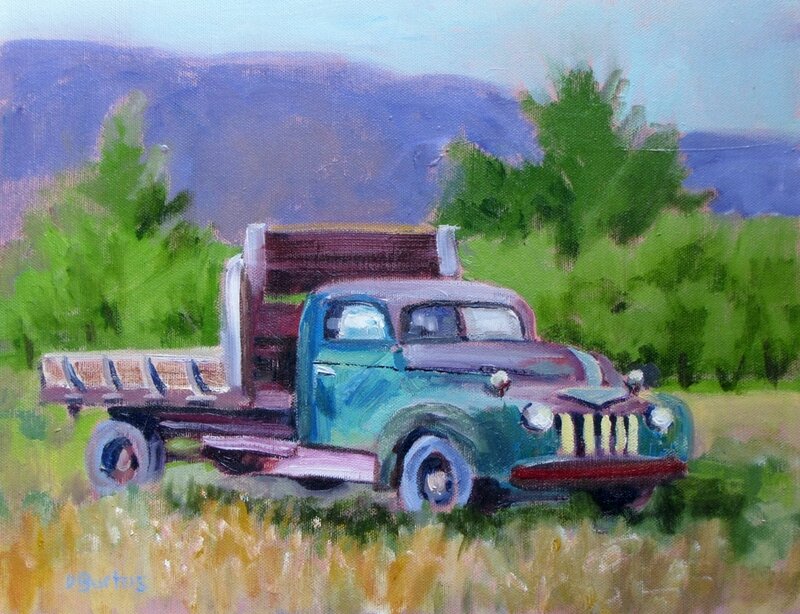 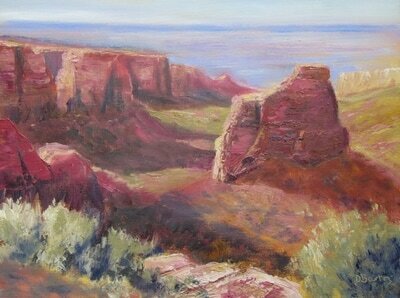 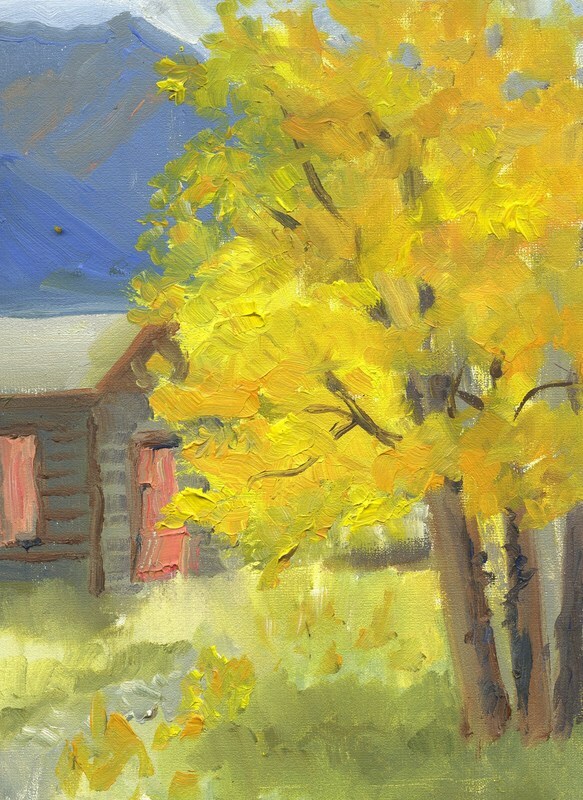 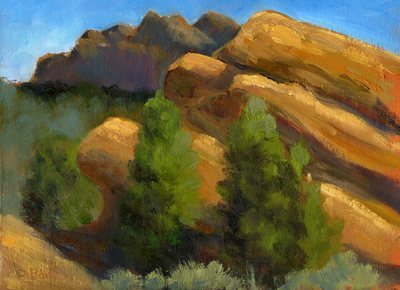 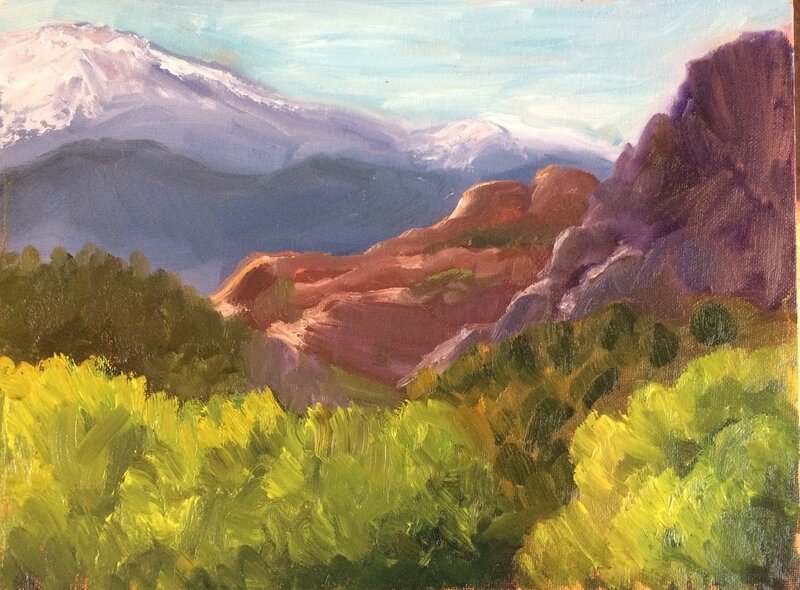 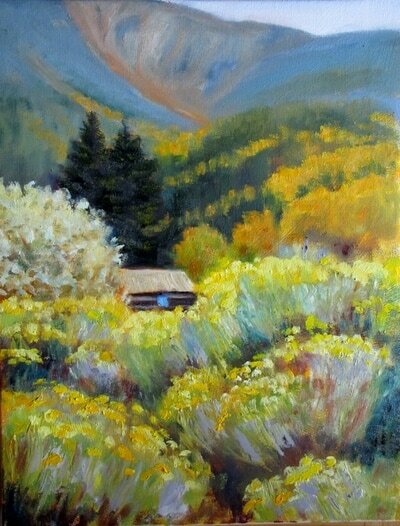 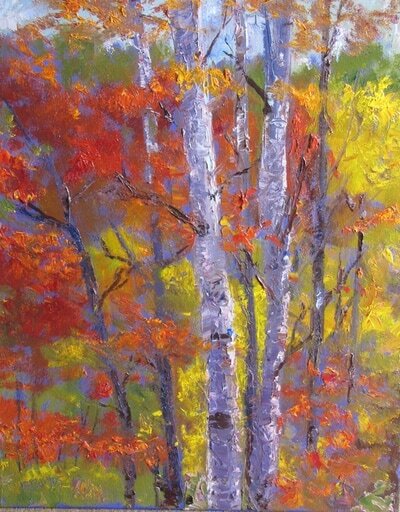 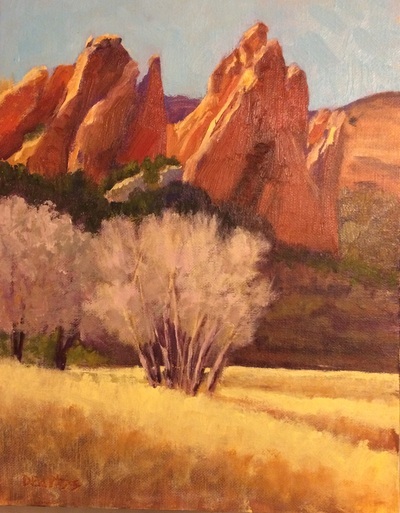 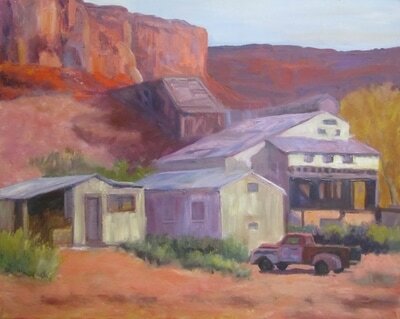 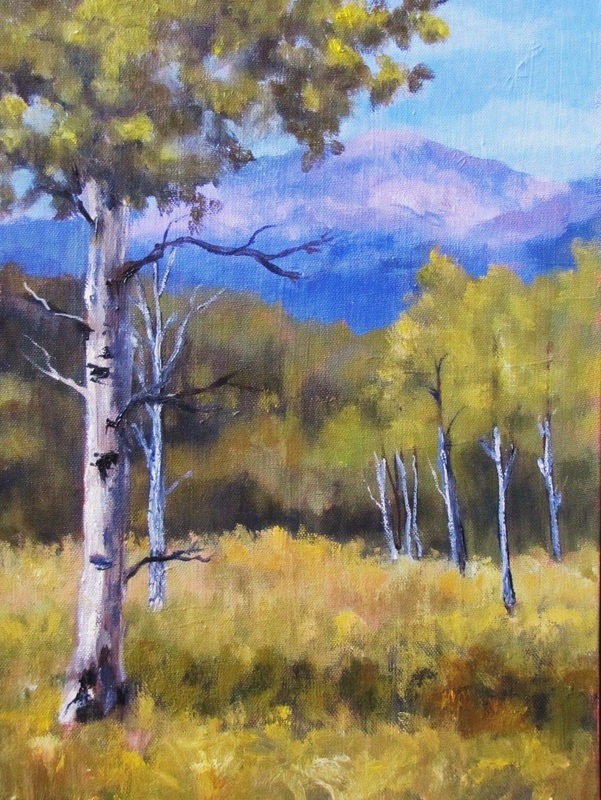 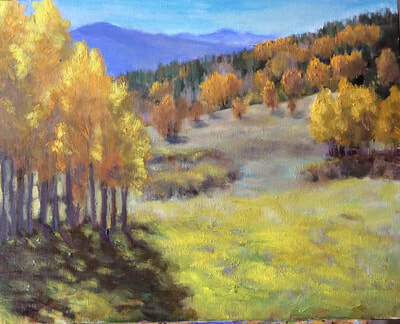 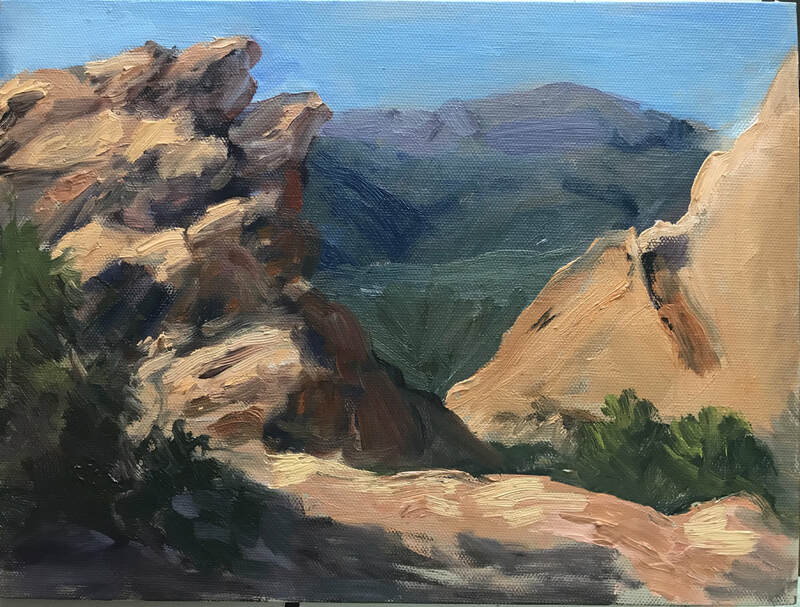 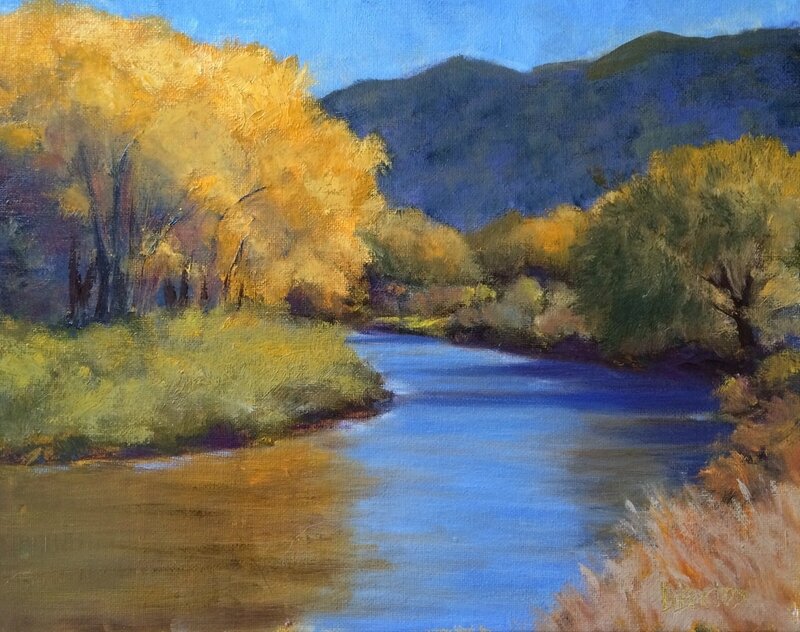 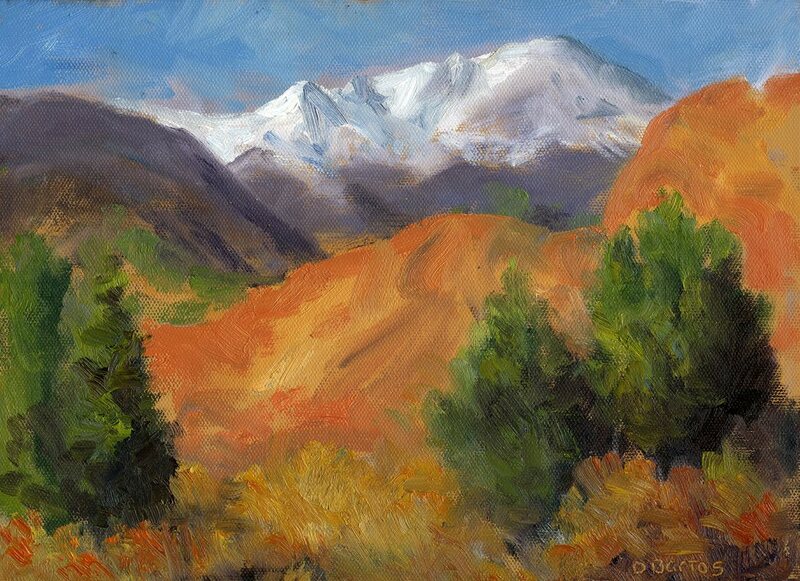 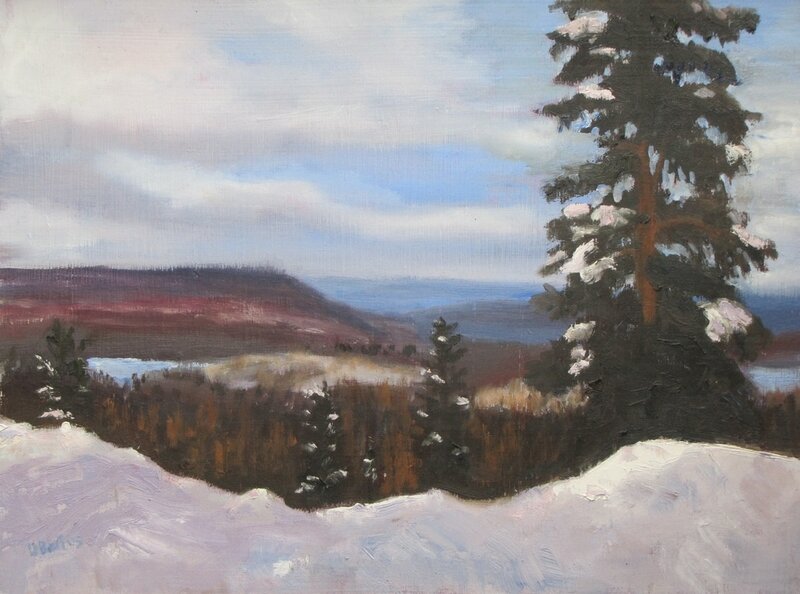 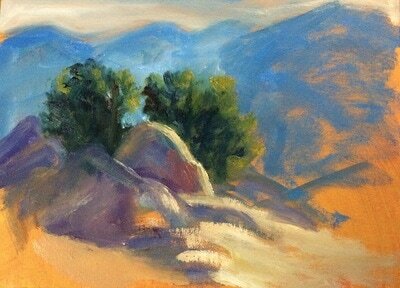 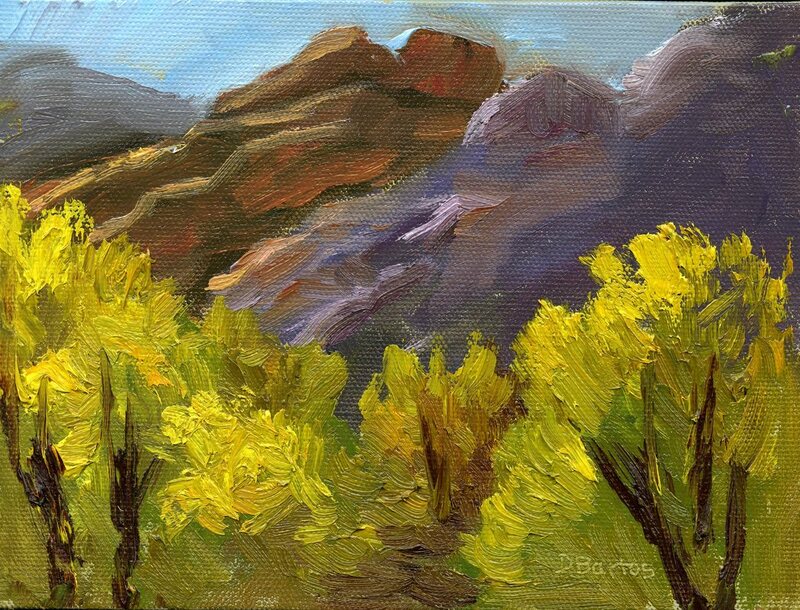 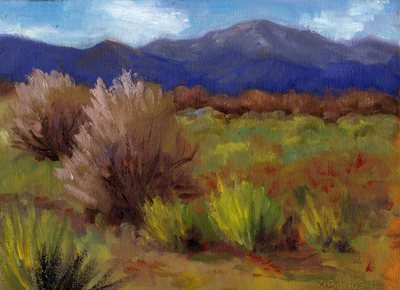 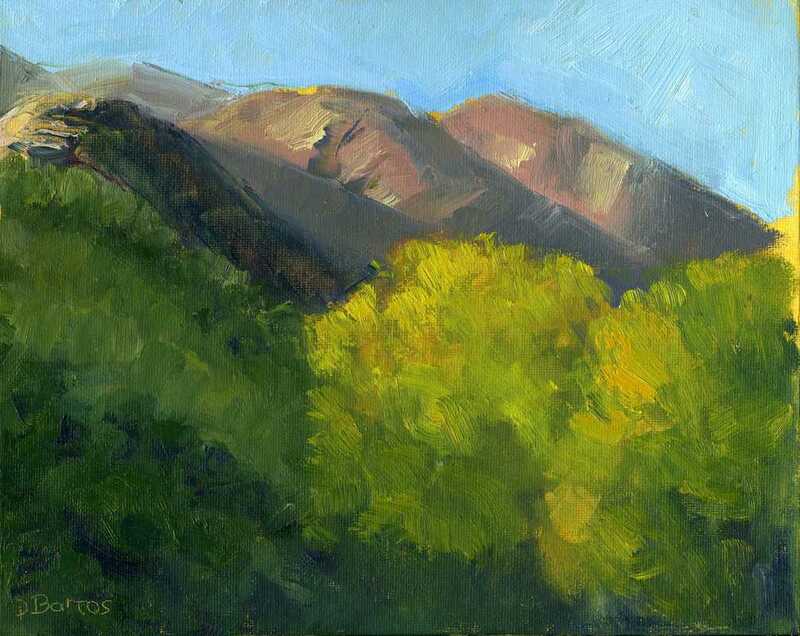 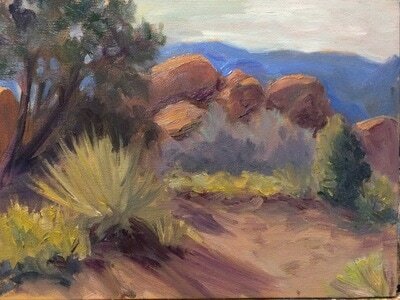 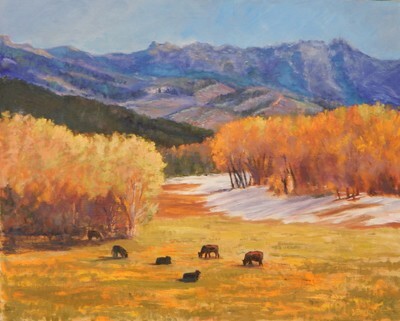 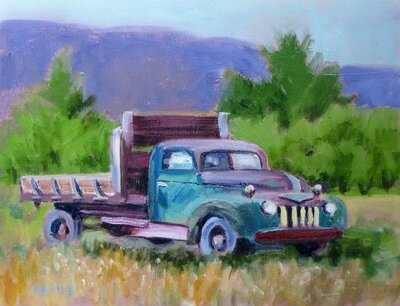 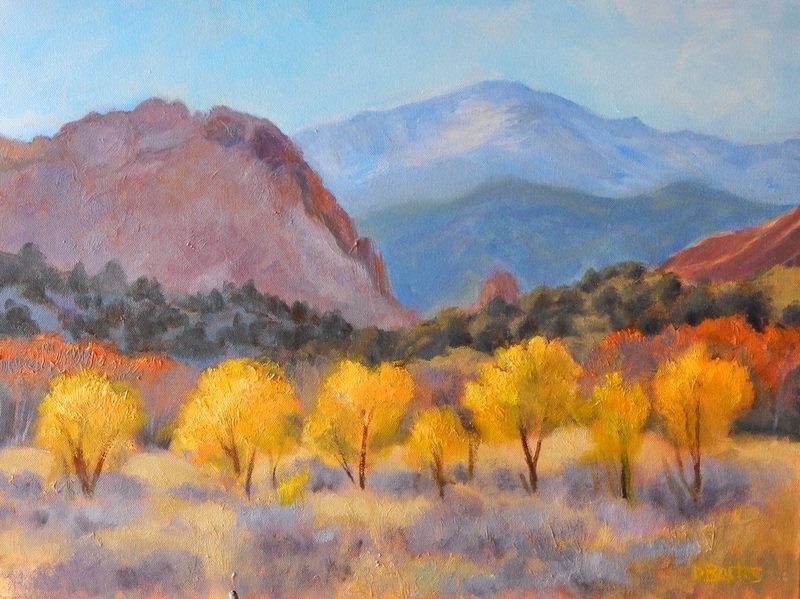 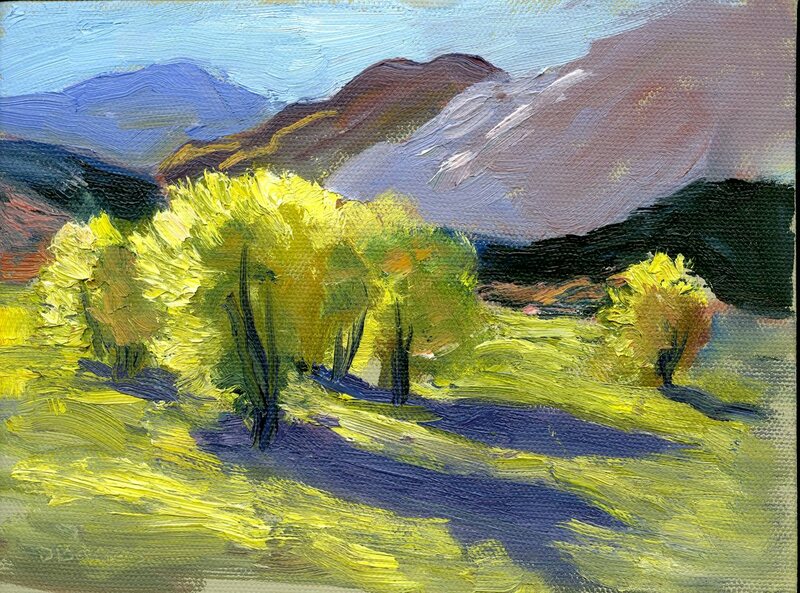 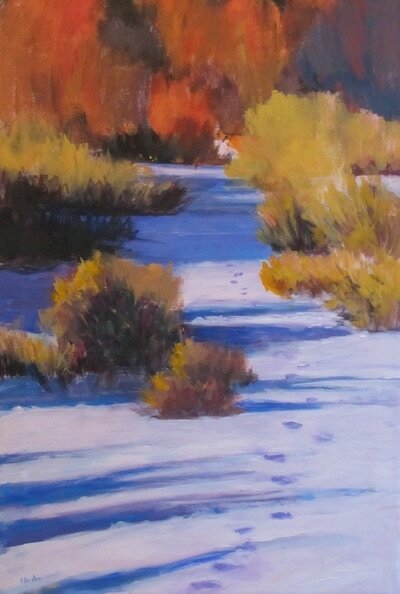 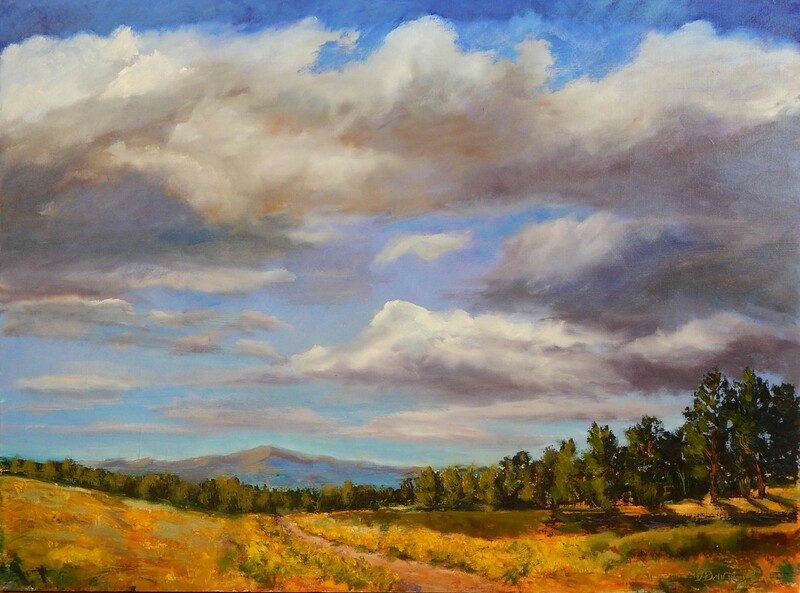 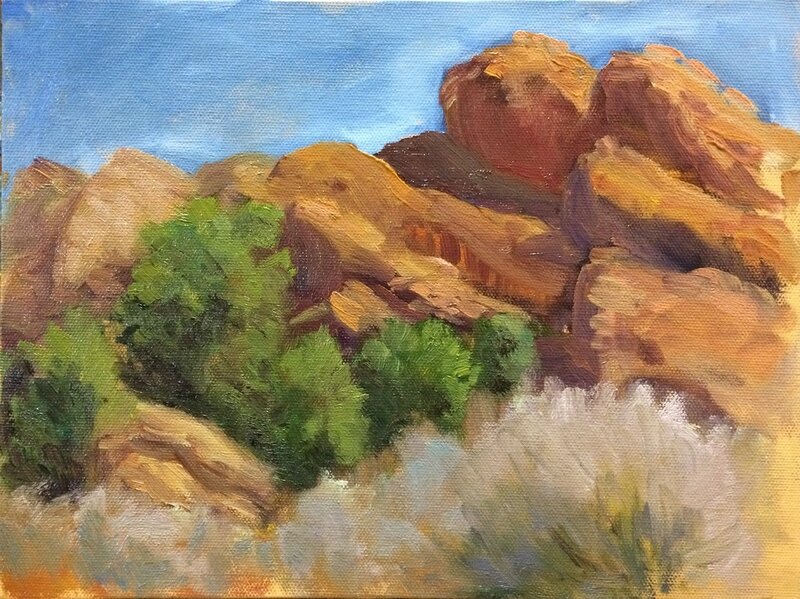 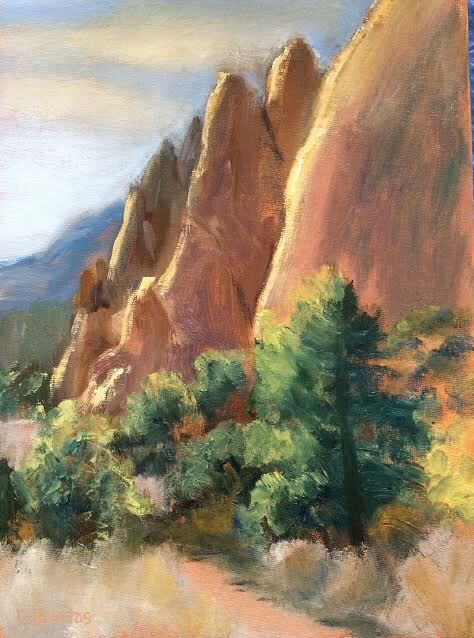 Oil paintings I have created on location or in my studio in Colorado with my own reference photos and sketches. 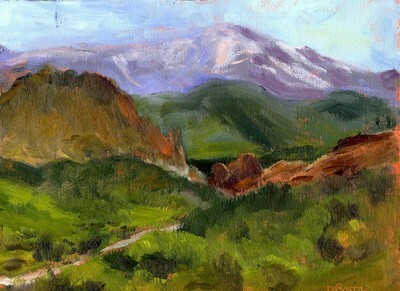 Please click on thumbnail image to see a larger version. 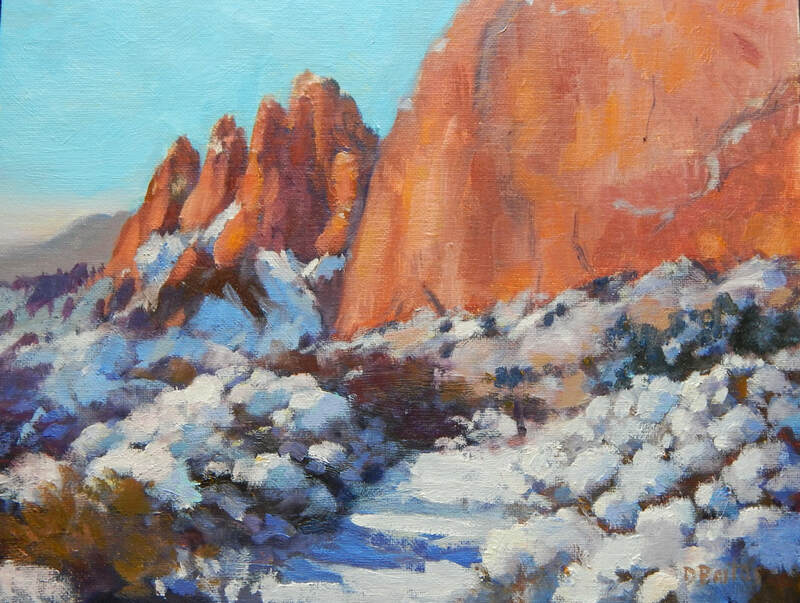 You can hover your mouse over the thumbnail to see size and retail pricing. 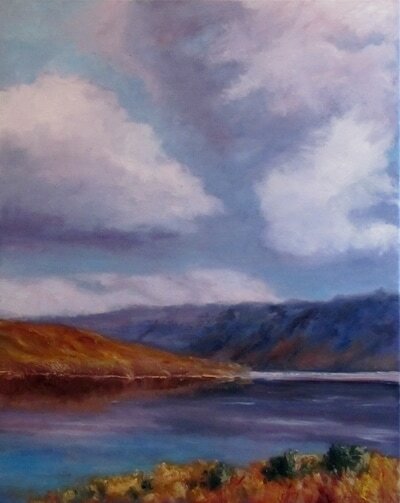 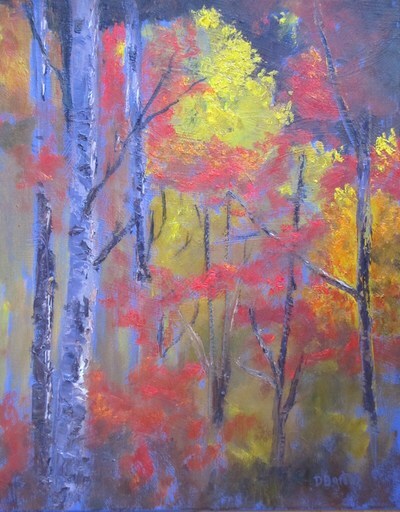 If you are interested in a painting, use the "To Contact" tab above to contact the artist.